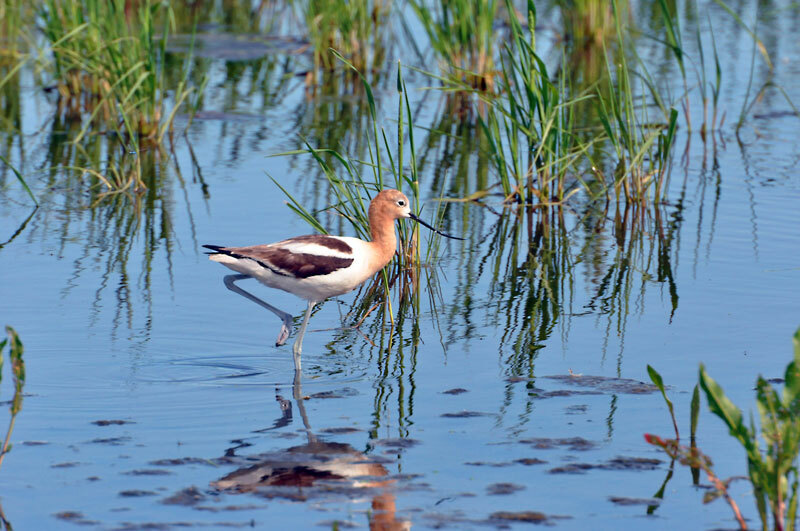 Shorebirds spend much of their time in wetland habitats and derive their name from the fact that they are often found along the shores of oceans, lakes, and other wet or marshy areas. 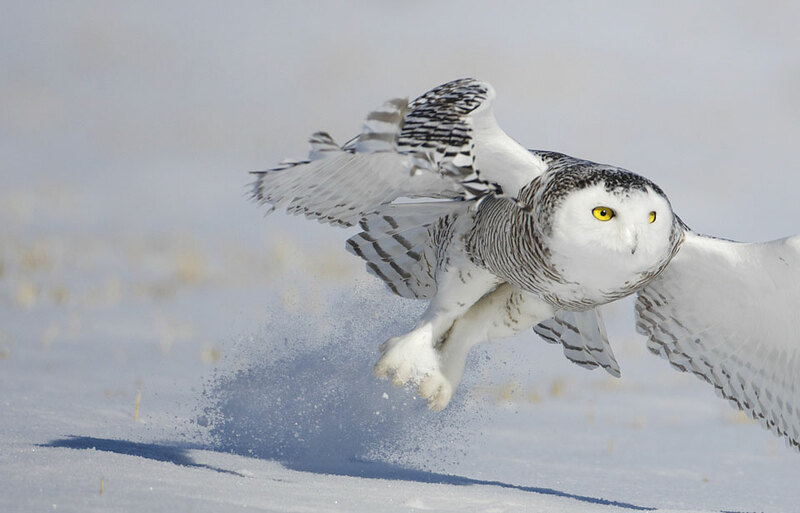 They include species with some of the longest migrations known: some species breeding in the central Arctic travel to non-breeding grounds near the southern tip of South America, while others breeding in the extremes of the eastern and western Arctic move to Europe and Asia/Australasia. 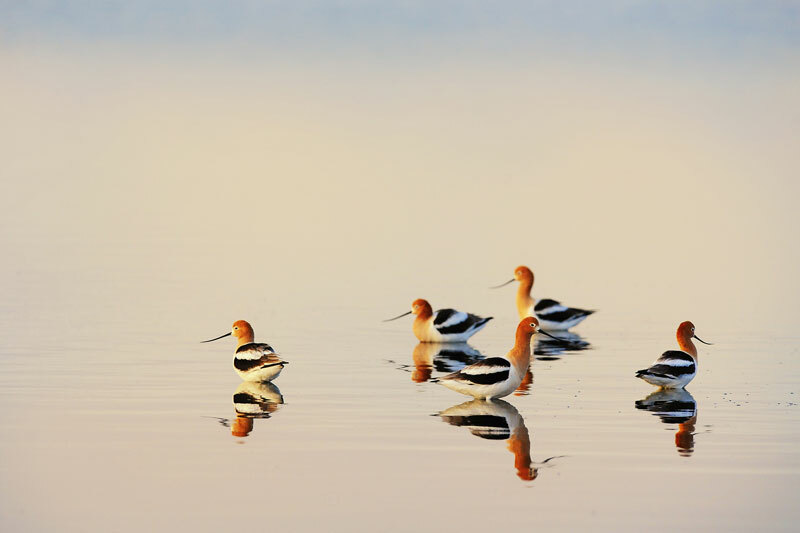 Non-breeding season destinations of shorebirds, then, differ considerably for the various species, and involve a wide range of habitats and climatic zones. Many shorebirds gather in large flocks during migration and on the wintering grounds. This is the time most people may be familiar with them in Canada. 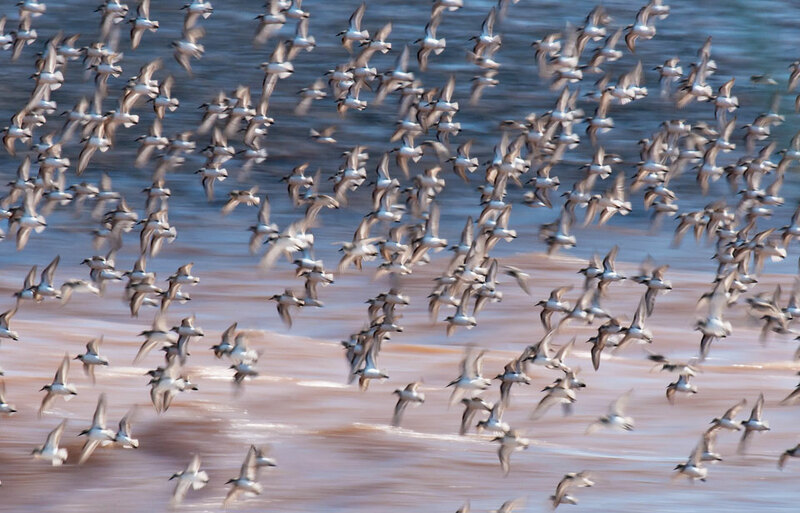 Huge concentrations, involving tens or sometimes hundreds of thousands of birds, can occur on migration in places such as the Bay of Fundy in eastern Canada, on Prairie lakes, or on the Fraser River Delta on the west coast. 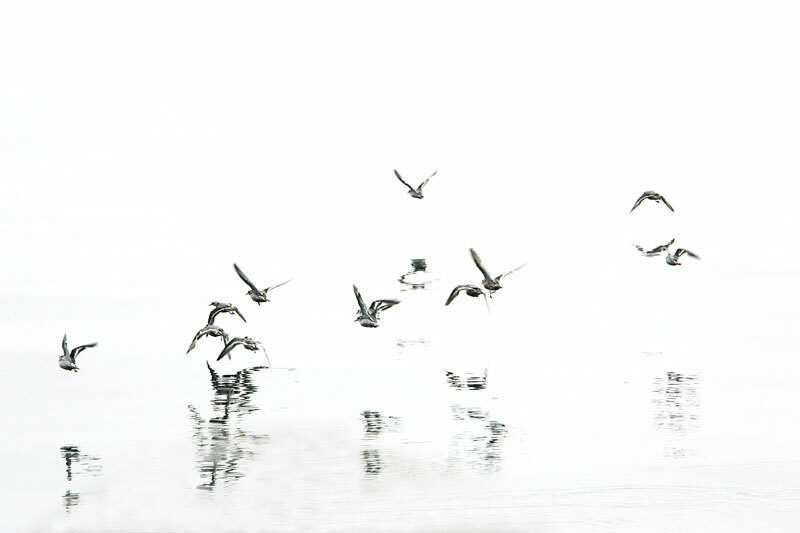 Few people will not feel a sense of beauty and mystery as they watch a huge flock of sandpipers wheeling over the mudflats of a large estuary, ripples of light and dark passing through the flock as the birds’ wings catch the sun. Shorebirds moult their body feathers at least twice in the year: once in the spring before the northward migration, when they attain a generally rather colourful breeding plumage, often with reds, browns, and blacks in striking patterns; and again in the autumn, when a much plainer “winter” plumage is gained, usually consisting of combinations of grey and white. As with many aspects of shorebird biology, there is considerable variation in the above pattern, with some species moulting before departure from the breeding grounds, and others moulting during pauses in migration. Banding studies, or information gathered about birds and their movements from numbered aluminum bands placed on their legs, have shown that in some species the same birds often return to the same areas from year to year, whether it is during northward or southward migration. Birds have been known to adopt the same nesting territory from one year to the next, and in some cases even mate with the same partner. They may perhaps even have the same neighbours. The birds’ travels are therefore far from random, each individual becoming familiar with a series of areas providing the resources needed at different times of the year. Again, however, there is a variety of behaviour, some species opting to take advantage of good conditions wherever they may be found in a given year rather than returning to a familiar area where conditions may not always be the best. In general, familiarity with the same sites that is gained over a lifetime enables the birds to use the resources they need efficiently, thus increasing their chances of survival. 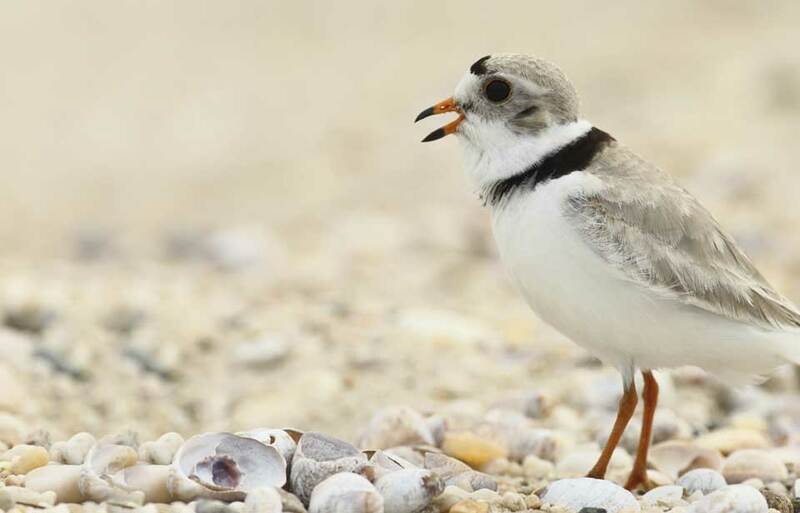 Once they have survived the first year or so, shorebirds may live for considerable periods. 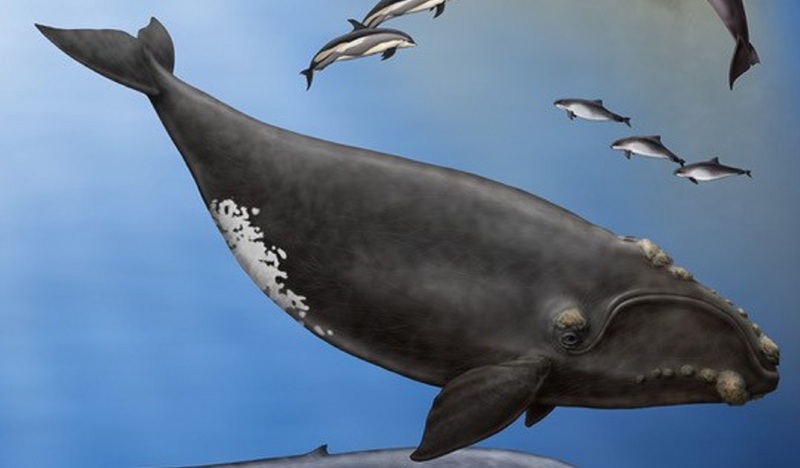 Longevity records show that the largest species can live for over 30 years; medium-sized species probably live for 10 to 20 years; and the small species may live for less than 10 years, perhaps only four or five years, on average. Long migrations mean that feather wear is considerable during the course of the year. Without a process of moulting, or shedding, the flight feathers would soon become so worn that the bird would be unable to fly. The flight feathers are shed and replaced by new ones a few at a time, so that the bird is always able to fly. This is in contrast to geese and ducks, which moult all their flight feathers at once and are then unable to fly until the new ones have grown. The non-breeding season destinations of shorebirds vary considerably from species to species. The vast intertidal bays used by Red Knots Calidris canutus and Hudsonian Godwits Limosa haemastia in Tierra del Fuego are almost as far south of the equator as their breeding grounds are to the north. 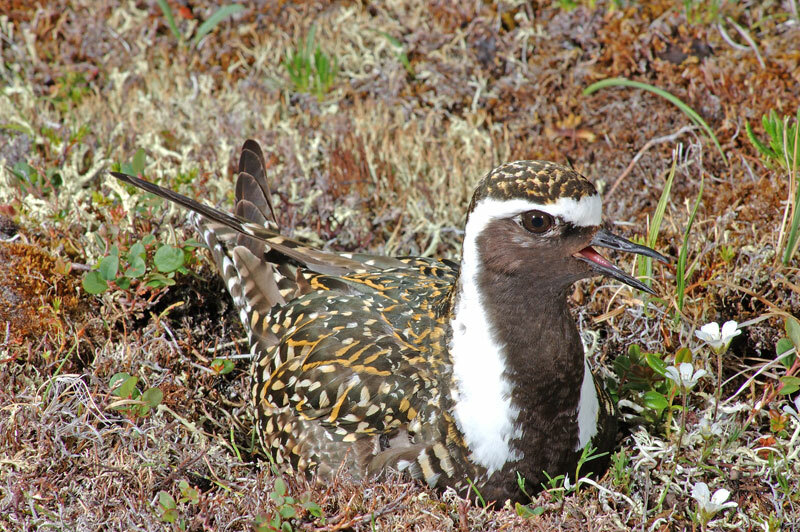 Upland species, such as the American Golden-Plover Pluvialis dominica, are found on the grasslands and lagoons of Argentina and Uruguay. Sanderlings Calidris alba are most numerous on the long ocean beaches of the Pacific coast, especially in Peru and Chile. Ruddy Turnstones Arenaria interpres and Semipalmated Sandpipers Calidris pusilla occur principally on tropical mangrove-lined estuaries and coastlines on the north coast of South America, in Brazil, and the Guianas. 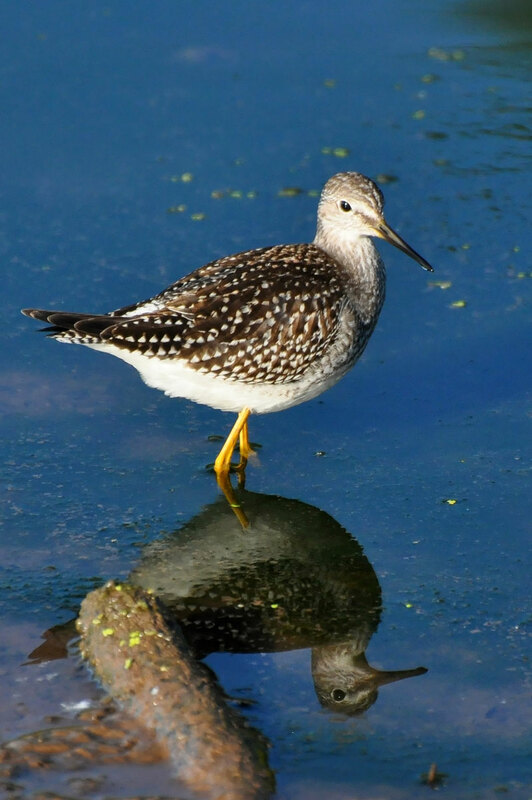 Species using the Pacific “flyway,” such as the small Western Sandpiper Calidris mauri, are found on the extensive intertidal flats occurring in the Gulf of Panama, the Pacific northwest coast of Mexico, and San Francisco Bay. The Purple Sandpiper Calidris maritima, a specialist at using rocky coastlines, occupies the most northerly wintering range of shorebirds on the east coast of North America, persisting about as far north as ice will permit in the Atlantic provinces of eastern Canada and the New England states of the USA. The milder climate of the west coast of the continent enables species such as the American Oystercatcher Haematopus palliatus to live year-round on the coast of British Columbia. 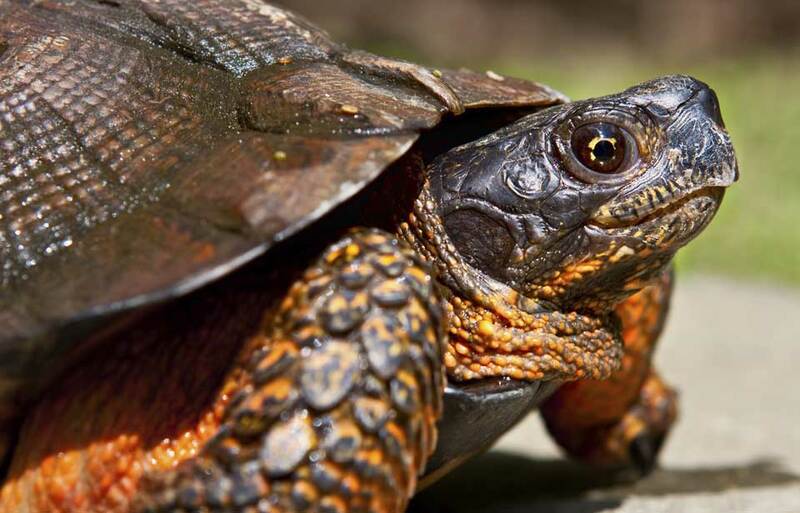 Some species take interior routes through the continent, gathering to feed and refuel at wetlands and lakeshores. 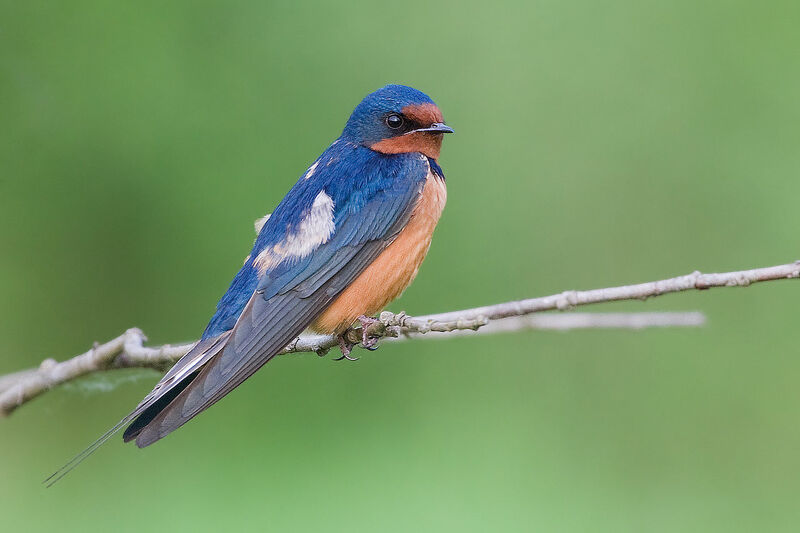 Areas that provide the habitats and resources needed by the birds are often separated by long distances and involve flights over “ecological barriers,” such as oceans, deserts, or forests, where landing and feeding would not be possible. In order to make these long flights, the birds have to be able to put on enough fat to provide the energy to fuel the many hours of continuous flying needed to reach their next destination. 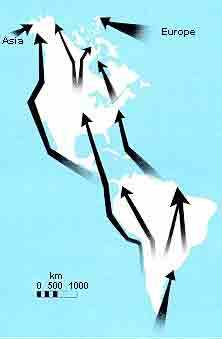 Birds leaving the east coast of North America, for instance, may fly for some 40 to 60 hours on a direct flight across the ocean to the north coast of South America. They fly at impressive heights, up to 3 000 m or more. 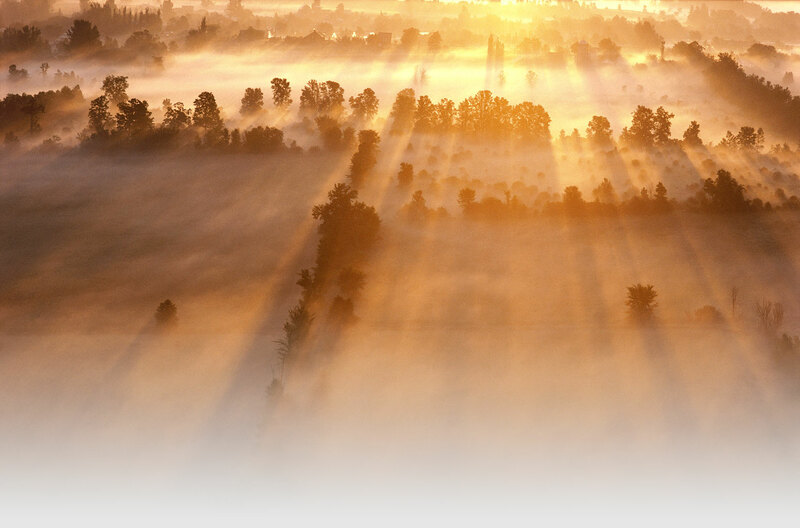 Overall distances can be enormous. The reversal of the seasons between the hemispheres means that these long-distance migrants spend the summer season at both ends of their migration routes. 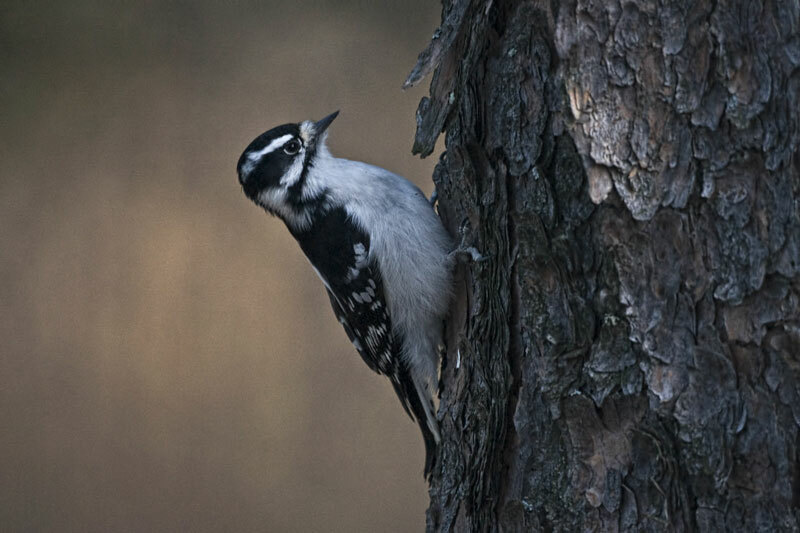 In the Canadian spring season, most birds head north; however, for the medium-sized and larger species, which may not start breeding until they are two or three years old, “summering” populations, consisting mostly of subadults, may remain in the south or migrate only partway to the breeding grounds. For many species, the route northward is different from that which the birds followed southward. 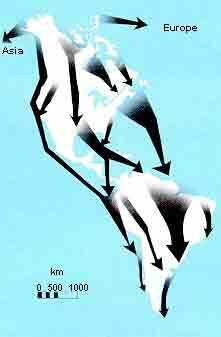 Food resources and climate result in different sites being attractive at the two seasons, and elliptical migration patterns are the result. 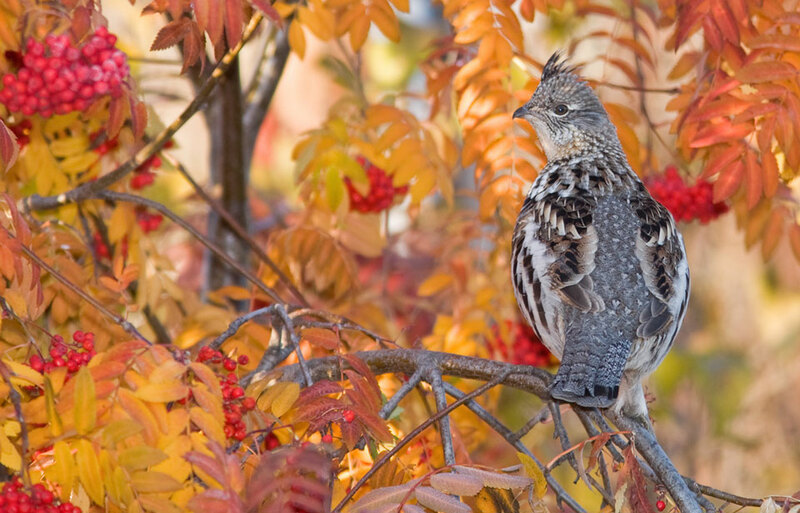 As during the fall migration, spectacular concentrations of birds may gather at favoured sites. One example involves the enormous concentrations of Red Knots, Ruddy Turnstones, Semipalmated Sandpipers, and Sanderlings that gather in Delaware Bay during May to feed on the eggs of the Horseshoe Crab, a phenomenon occurring only at that time of the year. 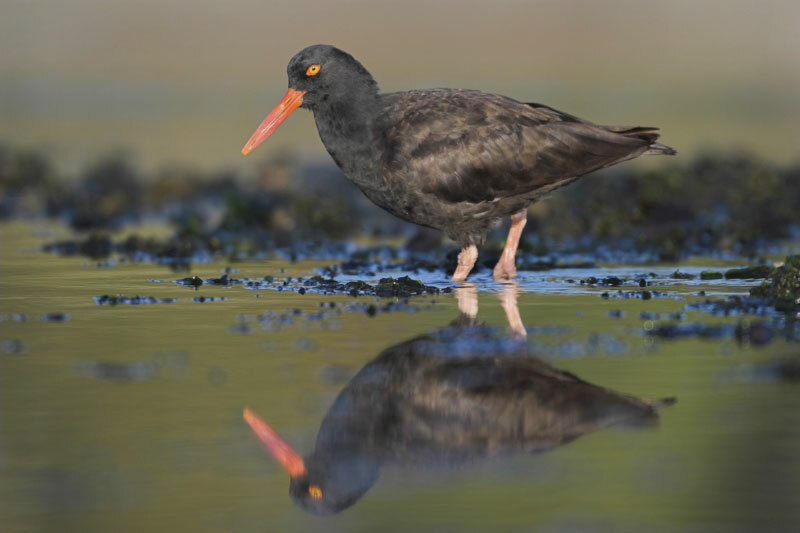 With the departure from the breeding grounds in autumn comes a distinct change in the lifestyles of most shorebirds. On the tundra, many feed on surface insects and are dispersed widely over breeding territories, occurring in small numbers in family parties or small flocks. 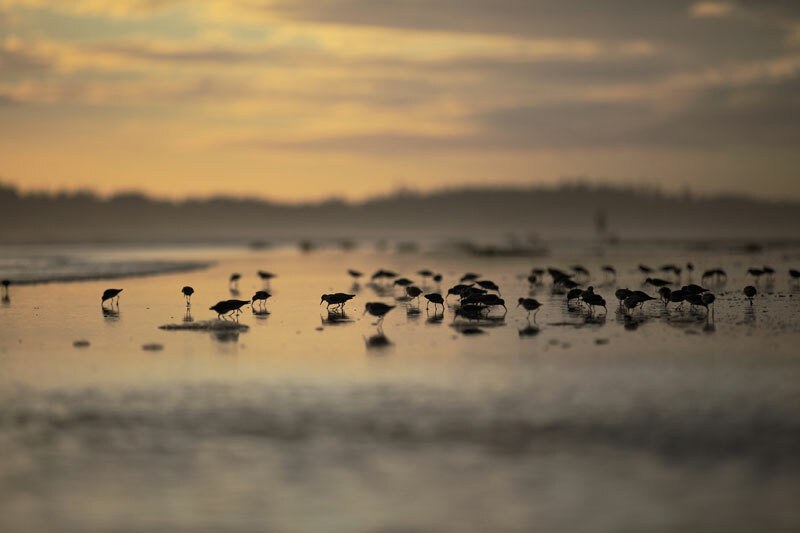 On migration, they feed on intertidal species lacking a backbone, known as “invertebrates,” on coastal flats at low tide and gather into enormous flocks at favoured roosting sites at high tide. 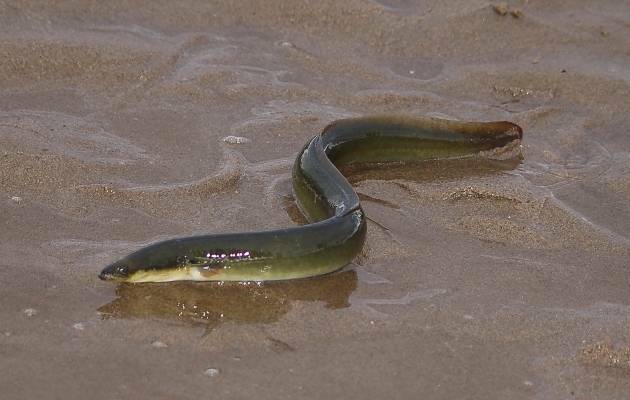 The birds consume a variety of invertebrates: examples include polychaete worms, bivalves such as Macoma balthica in James Bay, and the abundant mud shrimp Corophium volutator in the Bay of Fundy. 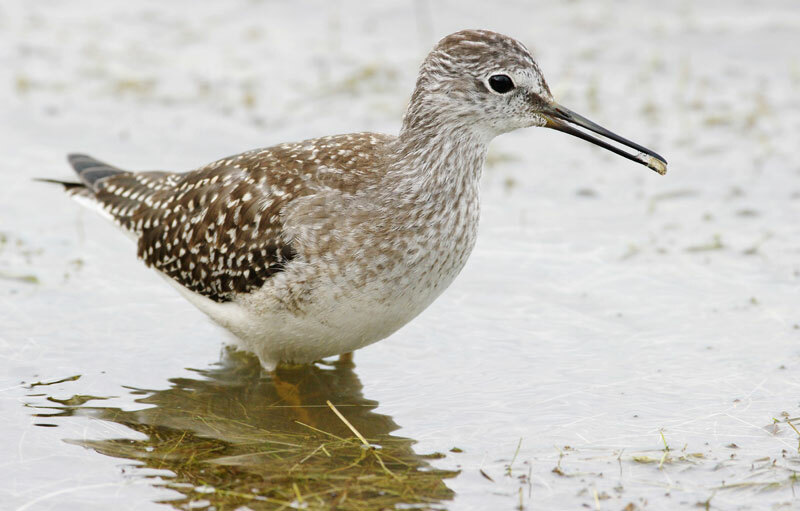 In North America, most species of shorebirds, especially the sandpipers and allied species, breed in the Arctic or sub-Arctic. A smaller number of species breed in the boreal, or northern coniferous, forest and temperate areas of North America, perhaps in grasslands or marshes or along beaches and shorelines of lakes or oceans. A few more breed southward through the tropical zone. 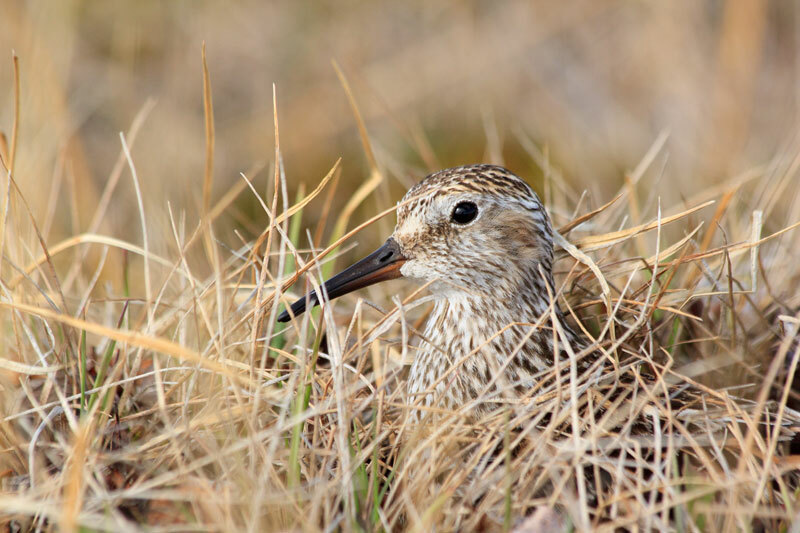 In the Arctic, shorebirds inhabit the vast expanses of open tundra north of the treeline. 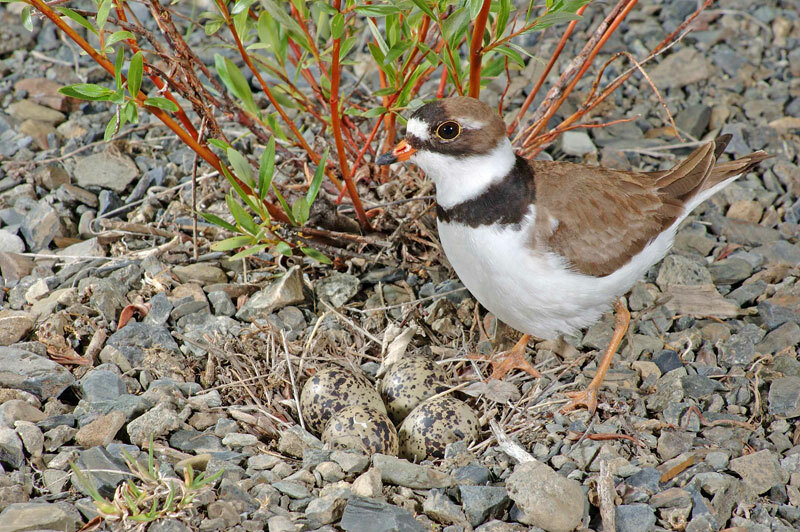 The summer breeding season is short, often with not more than six to eight weeks available for nesting. There is thus a premium on early arrival. Many species arrive while the ground is still covered with snow and food is scarce. 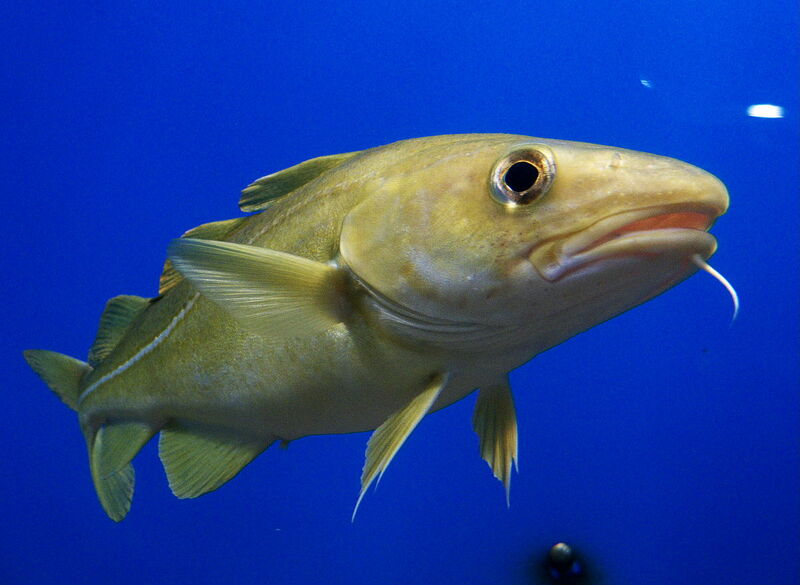 In the far north, some species in effect bring food with them in the form of extra body reserves of fat and protein laid down at migration sites on the way north. These reserves can be important in surviving the cold Arctic spring and ensuring that the birds are in good health to start breeding. As the spring thaw proceeds, nesting commences, with the male setting up a territory over which he makes flight and song displays to attract a mate, and from which he chases away rivals. Pairing takes place, if it has not already done so, and the male makes a series of nest scrapes in suitable habitat, one of which is selected by the female in which to lay the eggs. 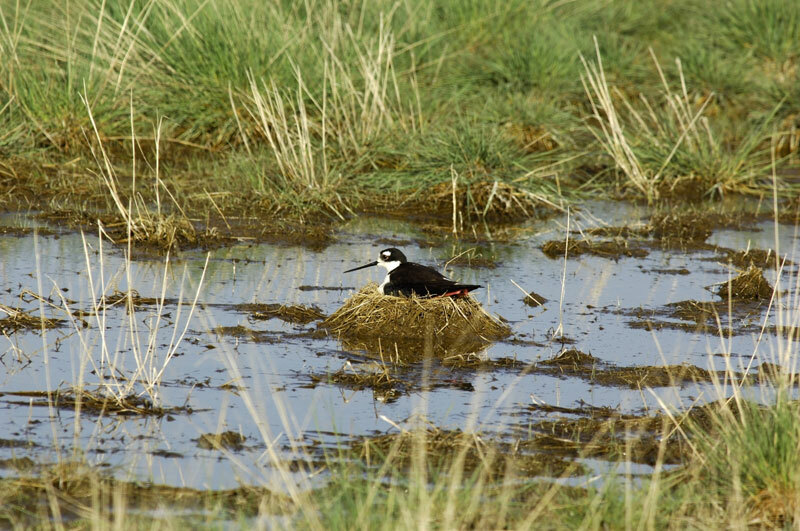 Species vary in their choice of habitats: some prefer marshy areas, with nests hidden in the vegetation, whereas others nest on drier, more open habitats, with the nest perhaps in a low spreading patch of vegetation. 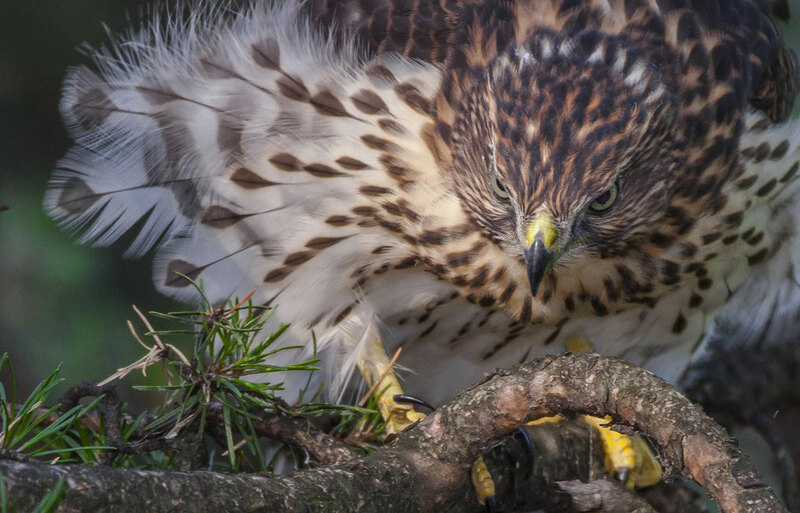 Despite being located on the ground, nests are often hard to find, even for predators. The breeding plumage on the back of these nesting birds also provides effective camouflage from predators. Females usually lay four eggs over a five-day period, the weight of the clutch, or group of eggs, in some cases approaching the weight of the female herself. Incubation, or keeping the eggs warm until they hatch, usually starts when the clutch has been completed, sometimes after the third egg. In many species, the male and female share this task more or less equally. The eggs hatch after about three weeks. The new chicks already have a downy covering of feathers and well-developed legs and bills. Within 24 hours the family has left the vicinity of the nest. Although the young are able to run around and feed themselves from the start, they must return to the adult for the first few days to be kept warm by brooding—sheltering under the adult—until they are capable of maintaining their own body temperatures. Both adults attend the young for the first few days, leading them to suitable habitats and keeping watch for predators. Territorial boundaries dissolve, and often the family party may wander several kilometres from the location of the nest. 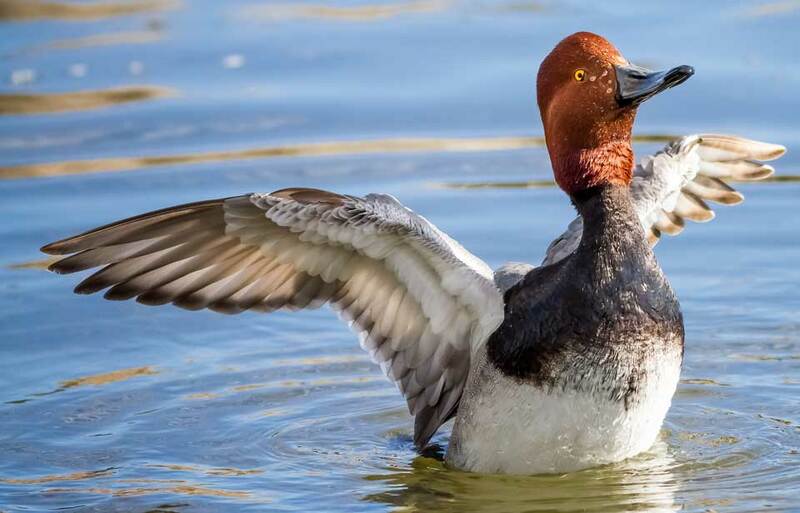 In many cases, the female departs before the young have fledged, or grown the feathers needed for flying, leaving the male to stay with the chicks until they can fly. There is probably greater long-term survival value for the female in making an early departure on migration than in staying to help guard the young—and thus a better chance of her returning to lay more eggs the next year. After some three weeks, the young take their first flight. Soon after, the male departs. The young follow after most of the adults have already left. The majority of sandpiper species adopt the breeding strategies outlined above. There is, however, a wide variety of breeding behaviour across the shorebird group. In some species, only the female incubates the eggs. 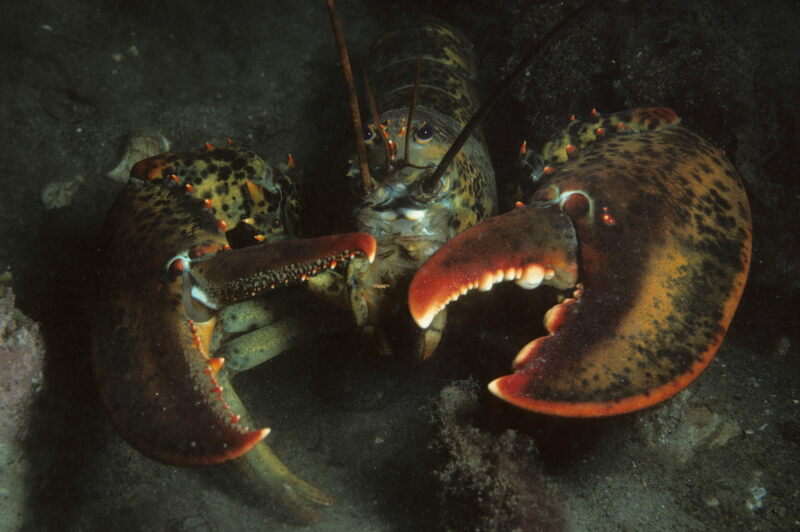 In others, a female may lay more than one clutch of eggs, either for successive different male partners or perhaps one for a partner and one for herself. In still others, males gather at communal display grounds called “leks,” which are visited by females for mating, leading to an essentially promiscuous breeding system. 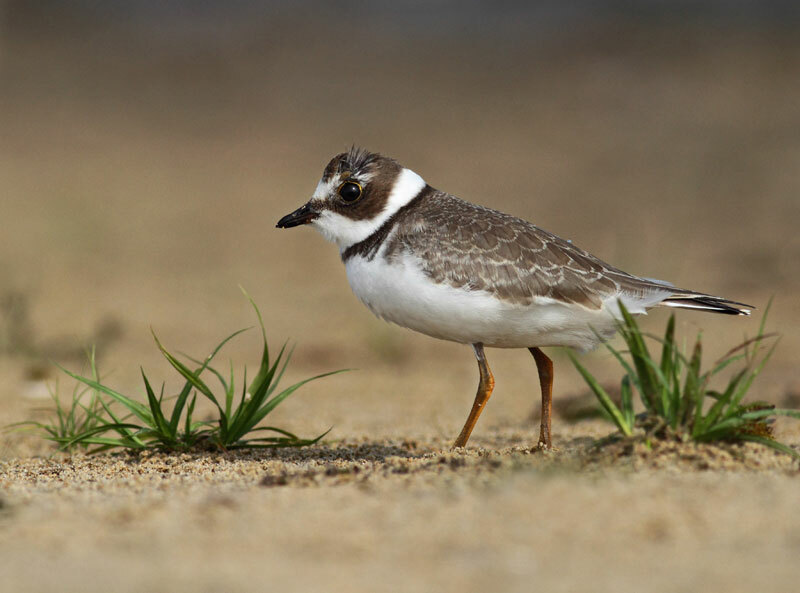 The predators of shorebirds include mammals, such as the Arctic fox, and other birds, such as jaegers and gulls. The birds deal with predators in a variety of ways. Some sit motionless, melting into the tundra until the danger passes. 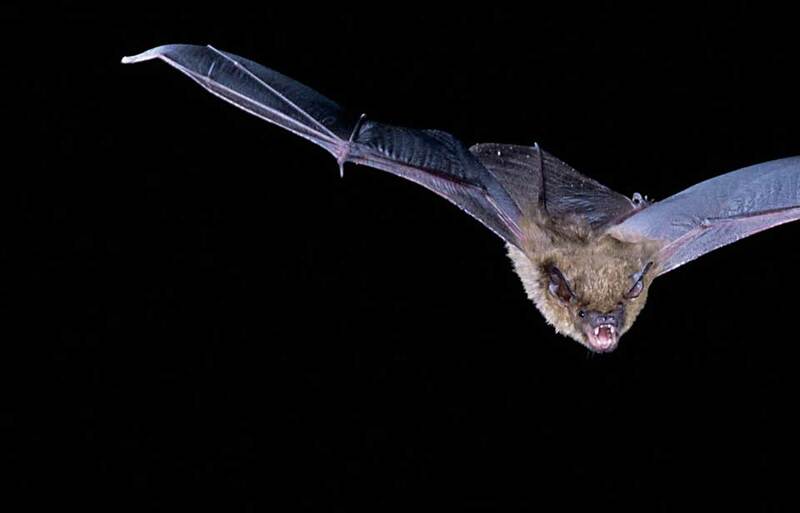 Others utter loud alarm calls and attack vigorously with an aerial chase or by dive-bombing. Often birds from adjacent territories join forces in expelling an intruder. 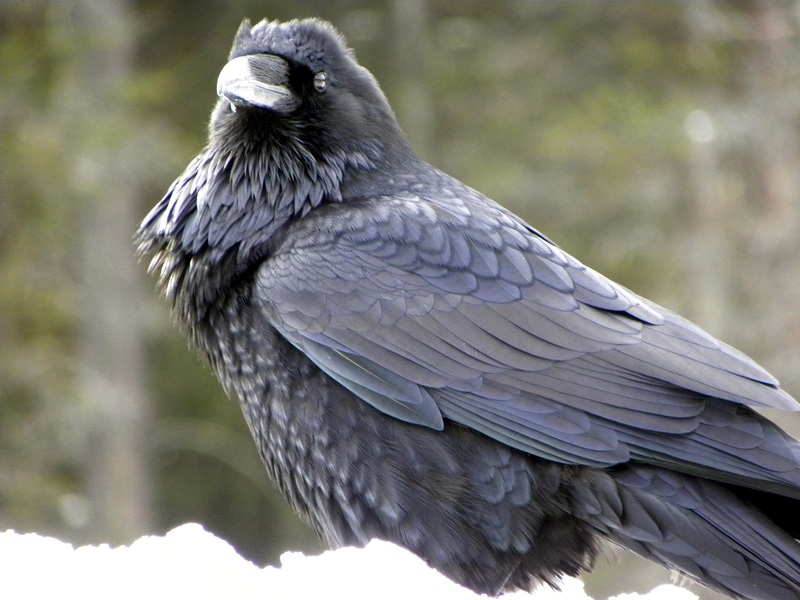 Ground predators may be led away from the nest by a distraction display in which the bird feigns injury, flopping along the ground as though it had a broken wing. The distraction display can also be a “rodent run,” in which the bird runs along in a hunched-up posture with its back feathers up and tail depressed looking just like a rat or lemming and emitting a high-pitched squeal. Obtaining the information needed to estimate the sizes of shorebird populations presents many problems. On the breeding grounds in the north, the birds are spread out in low numbers over enormous distances. Many of the wintering areas are in remote parts of South America where aerial surveys may be needed to obtain counts. 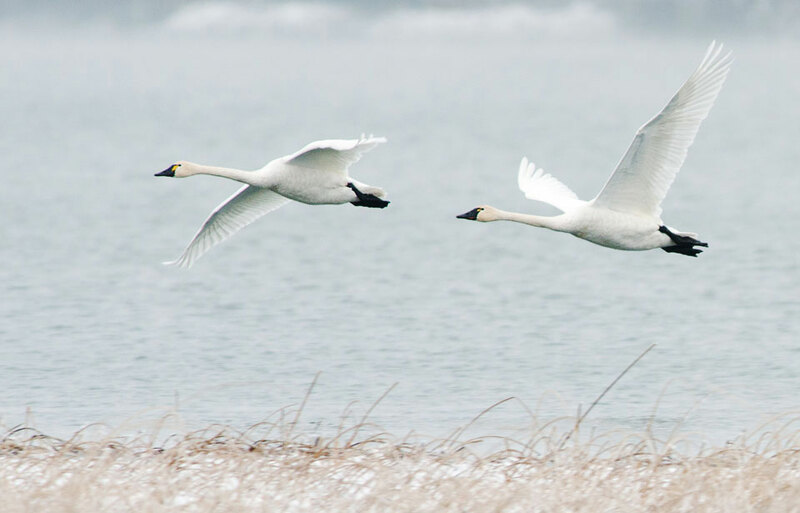 While on migration in North America, the birds may be more accessible, but the rapid changes in numbers that occur as they pass through a site can complicate determining how many are using the area in total. 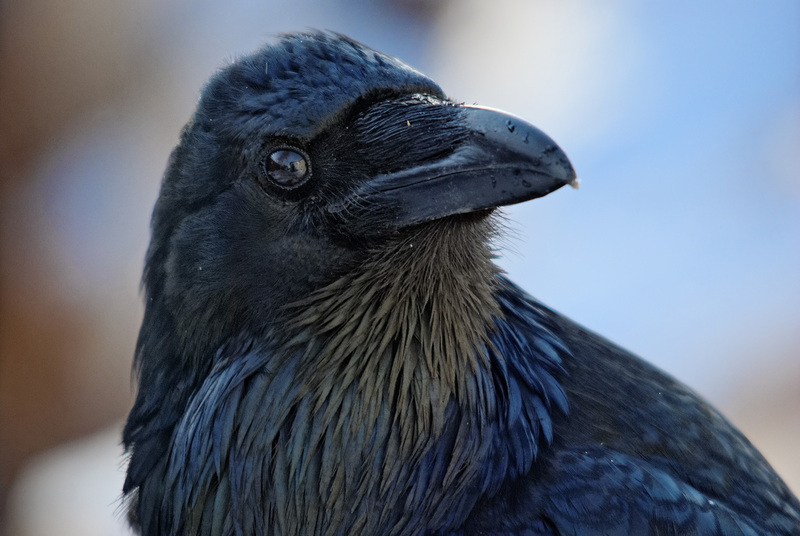 Only recently has information been pieced together from all parts of the birds’ ranges to come up with estimates of populations of the approximately 50 species occurring in Canada and the United States. 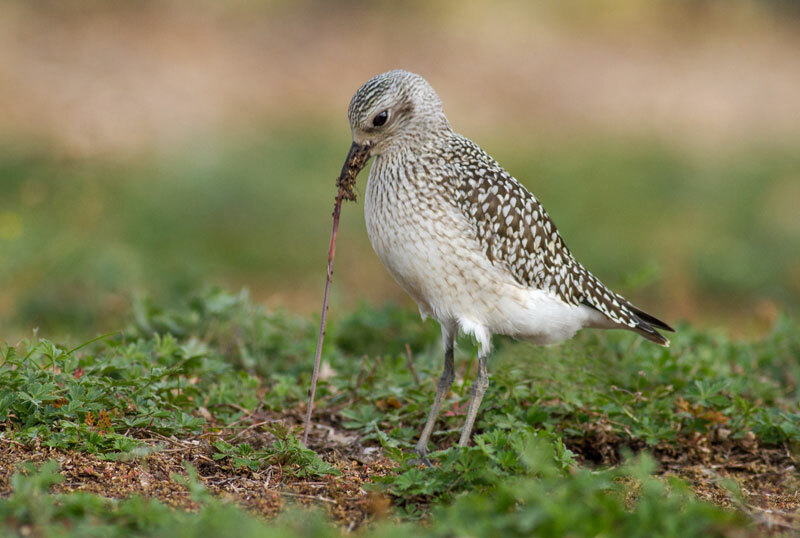 These estimates range from a few tens for the endangered, possibly extinct, Eskimo Curlew Numenius borealis to several million for the most numerous small species such as the Semipalmated Sandpiper. Most shorebird species have populations in the low hundreds of thousands. Small species have larger populations than large species—in fact, there is a direct negative relationship between the average weight of the species and its estimated population size! Shorebird counts from various survey projects involving both amateur bird watchers and professional biologists over the past several decades have been very valuable in assessing the health of shorebird populations. The results of these studies, however, indicate that a majority of shorebird species appear to be declining in numbers. 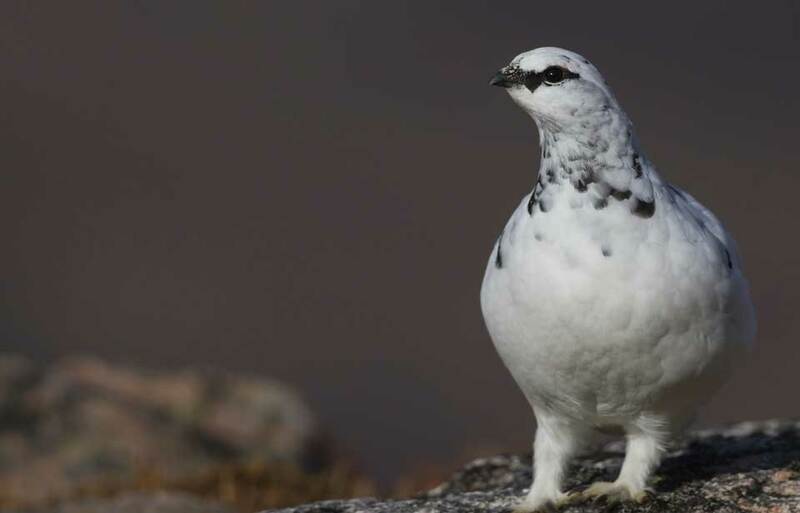 Most of the affected species appear to be long-distance migrants breeding in the Arctic. 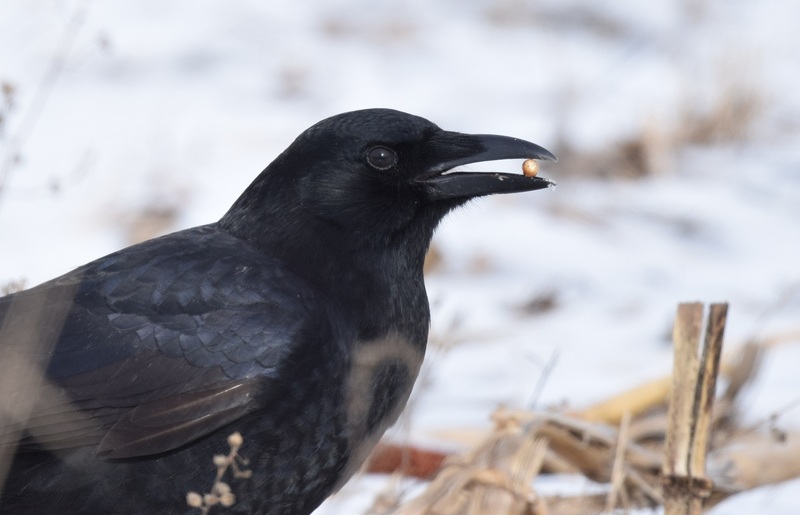 These results indicate an emerging conservation crisis for a major group of birds in Canada, and underline the need for research into identifying where the problems lie, and advancing appropriate conservation measures. 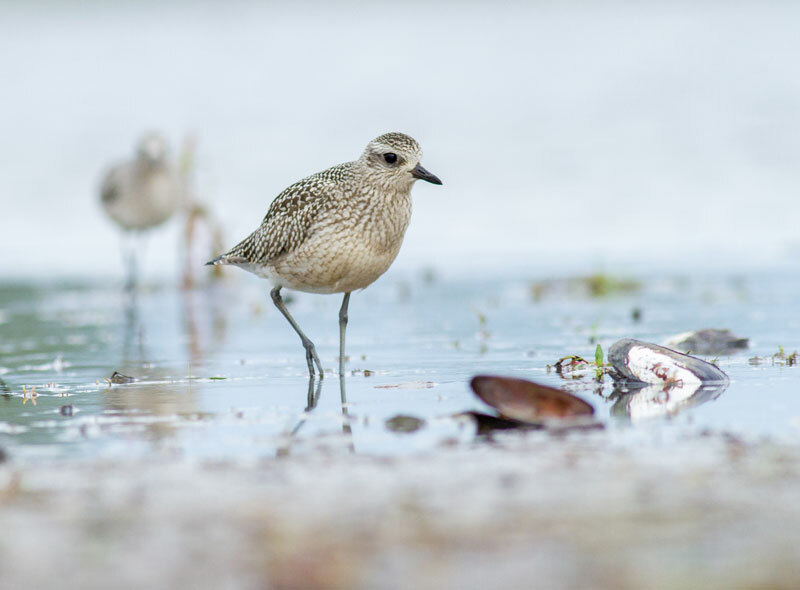 The growing awareness of threats to shorebird populations and their habitats has prompted the development of national shorebird conservation plans in both Canada and the United States. These plans should provide a powerful impetus for conservation action involving cooperation between all levels of government and non-government organizations. 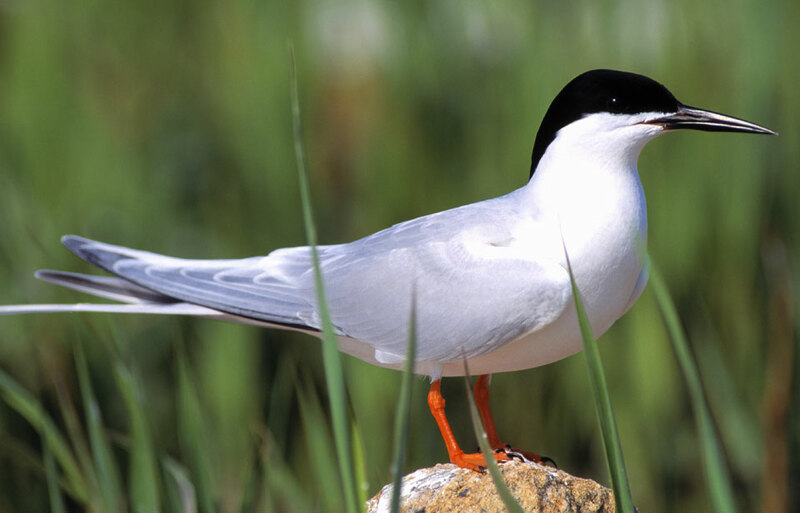 While shorebirds may be singled out as a group requiring special attention (along with grassland birds and sea ducks), there is a need to integrate conservation initiatives for all birds. 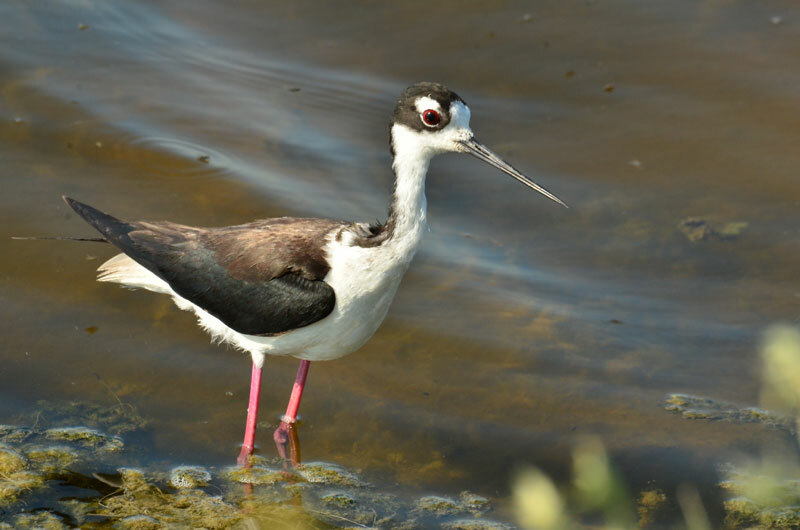 Shorebird conservation will be coordinated into a comprehensive approach to bird conservation known as the North American Bird Conservation Initiative. Because of their intercontinental migrations, however, successful conservation programs for shorebirds need to be international in scope. 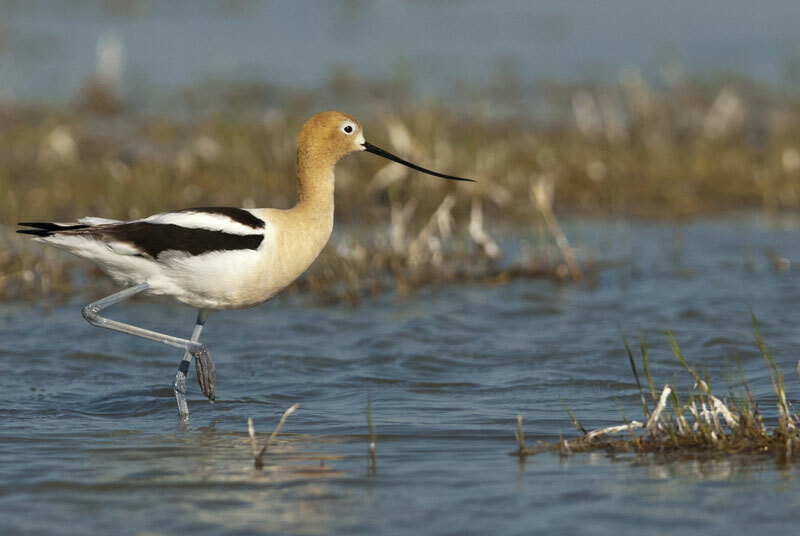 One such initiative that has emerged is the Western Hemisphere Shorebird Reserve Network (WHSRN). 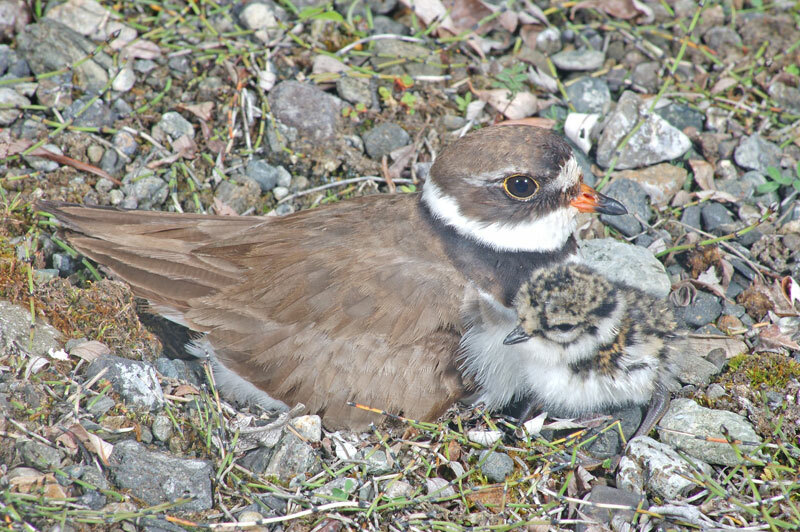 This program resulted directly from internationally coordinated research programs that showed that shorebirds use a restricted set of sites during their annual cycles and that these sites support a high percentage of their populations. These special places, which provide an exceptional abundance of food at the right time of the year, effectively form the links in a chain of sites that enables the birds to complete their migrations. For shorebirds to survive, all the links in the chain need to be preserved, since removal of one link would disrupt the entire migration system and prevent the birds from completing their annual travels. There are currently over 30 WHSRN reserves protecting shorebird habitat from Alaska to Tierra del Fuego. 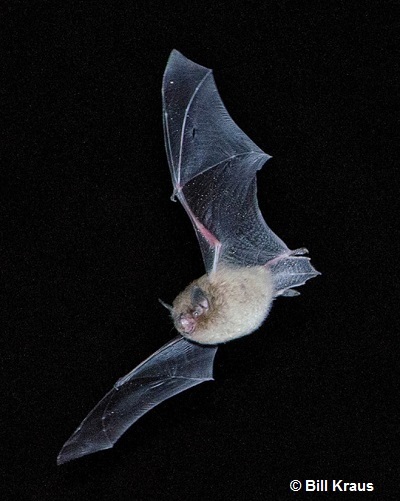 The challenge of maintaining healthy populations of these intercontinental migrants is underlined by several aspects of their biology and is certainly linked to human concerns and activities. Although many shorebird populations may appear numerous, their habit of concentrating in large numbers in one place at one time clearly makes them vulnerable to environmental accidents or degradation. The population declines that have been noted in recent years are not likely to be reversed quickly. Shorebirds are relatively long-lived and produce limited numbers of young each year, making them vulnerable to increased adult mortality. 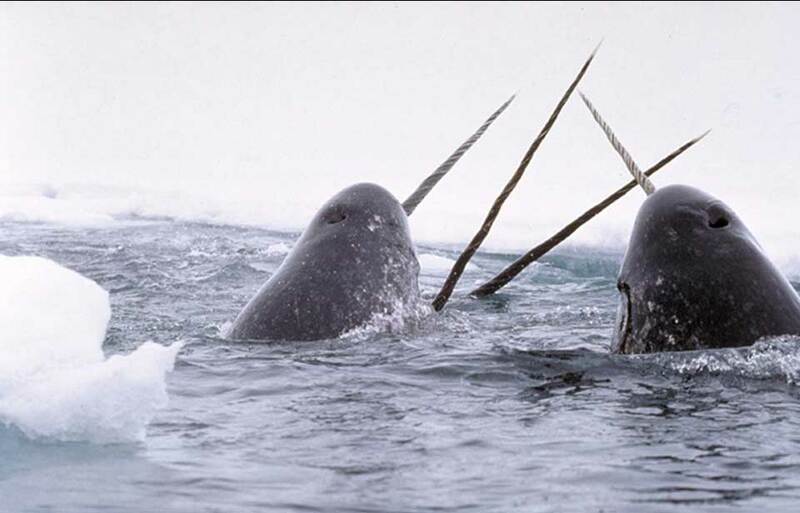 In addition, they face uncertain weather on their breeding grounds, which can adversely affect survival of young. Shorebirds are enormously dependent on the resources used at different stages of their annual cycles, and their migrations must be precisely timed to reach each area at the right moment. 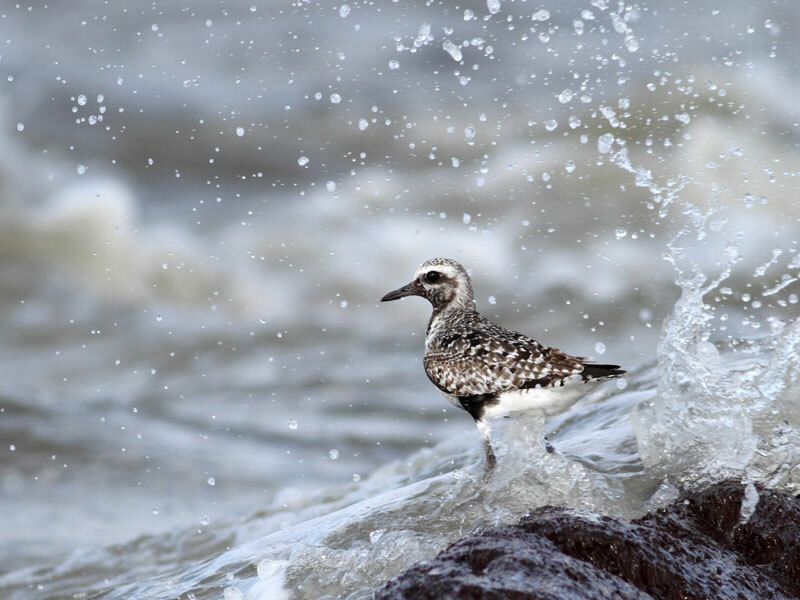 Many of the areas frequented by shorebirds, including wetlands, estuaries, and coastlines, are prime targets for development, both industrial and recreational, and are often at risk from pollution. These habitats are among the most productive environments in the world, providing great natural and economic benefits to humankind as well as to wildlife. 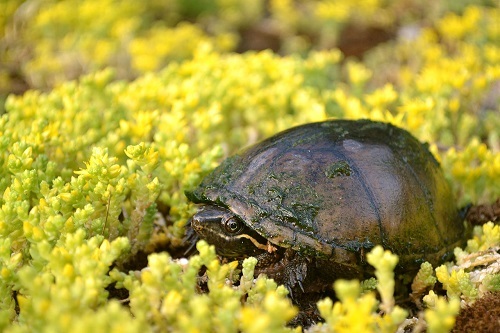 Many human activities depend on the healthy biological functioning of wetland ecosystems. 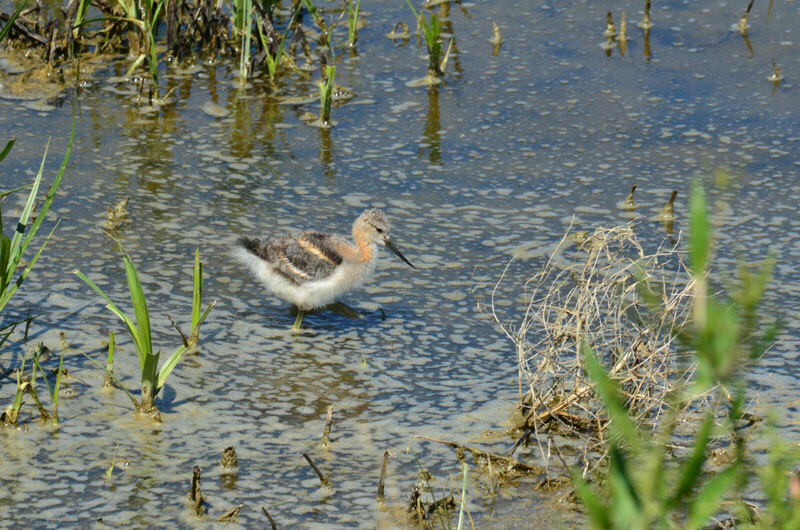 Shorebirds depend on wetlands for their survival and are thus excellent indicators of the health of these important systems. 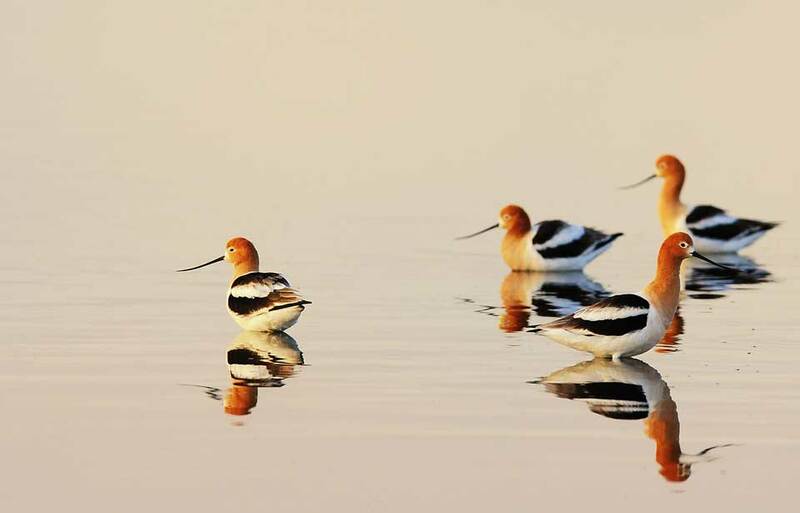 In this sense, the study of shorebird populations and concern for their preservation are more than simply a luxury or diversion, as they will provide valuable insights into the state of the environment. And the extensive migrations of the birds themselves remind us that the environmental concerns we are addressing need to be approached on an international level, and ultimately on a global level. The challenge of maintaining healthy shorebird populations is one that is related directly to our own future survival. Bodsworth, F. 1954. Last of the Curlews. Reprinted in paperback in 1963 by McClelland and Stewart Ltd., Toronto. Burger, J., and B.L. Olla, editors. 1984. 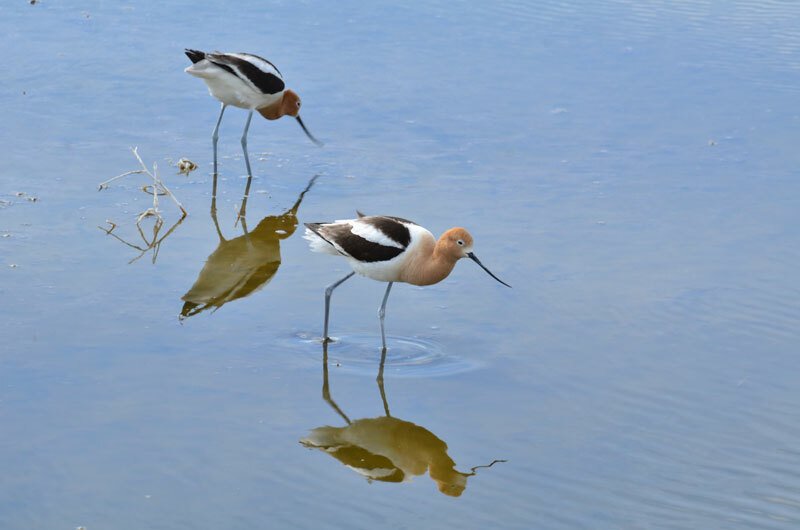 Shorebirds: breeding behavior and populations and Shorebirds: migration and foraging behavior. Behavior of Marine Animals, Volumes 5 and 6. Plenum Press, New York. Hale, W.G. 1980. Waders. Collins, Glasgow. Hayman, P., J. Marchant, and A.J. Prater. 1986. Shorebirds: an identification guide to the waders of the world. Croom Helm, London. Morrison, R.l.G. 1984. Migration systems of some New World shorebirds. In Shorebirds, migration and foraging behavior. 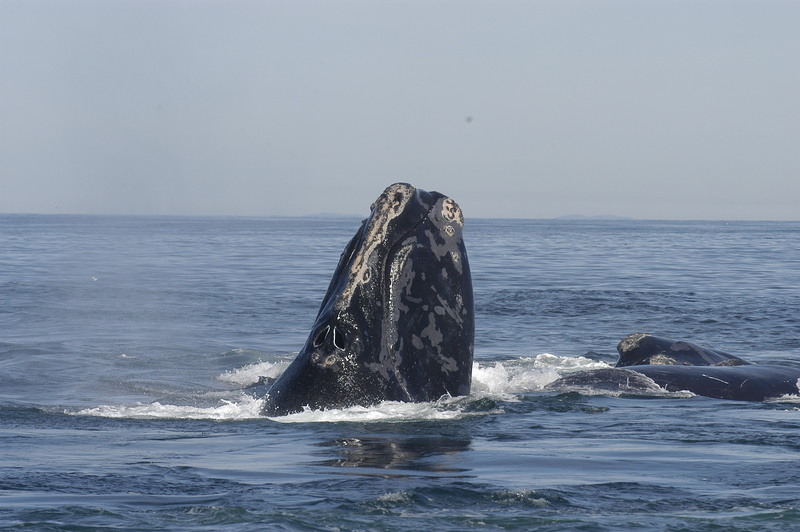 Behavior of marine animals, Volume 6, 125–202. Plenum Press, New York. Morrison, R.I.G., and R.K. Ross. 1989. Atlas of Nearctic shorebirds on the coast of South America. Canadian Wildlife Service Special Publication. 2 volumes. Canadian Wildlife Service, Ottawa. Paulson, D. 1993. Shorebirds of the Pacific Northwest. University of Washington Press, Seattle. Stout, G.D., editor. 1967. The shorebirds of North America. The Viking Press, New York. © Her Majesty the Queen in Right of Canada, represented by the Minister of the Environment, 1989, 2001. All rights reserved.